The Irish holiday, St. Patrick’s Day, is celebrated all over the world. It’s often thought that the first ever St. Patrick’s Day parade was held in New York City in 1763 by Irish soldiers serving in the British army. However, more recent research claims the first ever parade occurred in 1601 in St. Augustine, Florida. 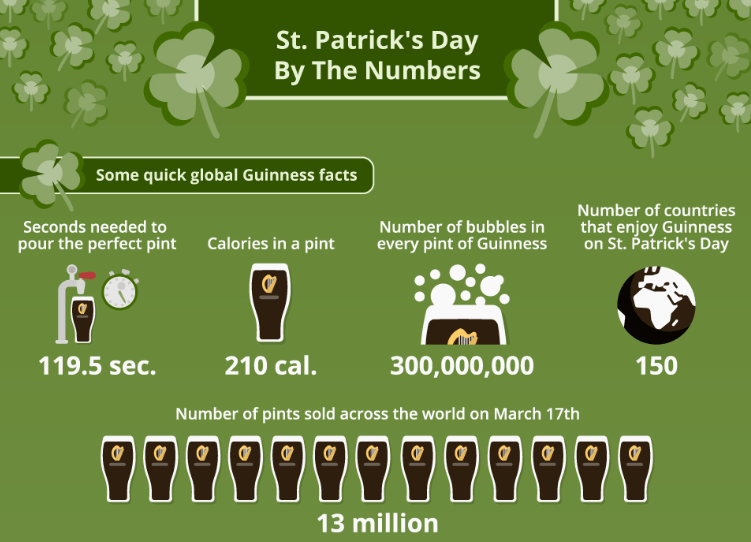 Continue reading to learn more surprising facts about St. Patrick’s Day!